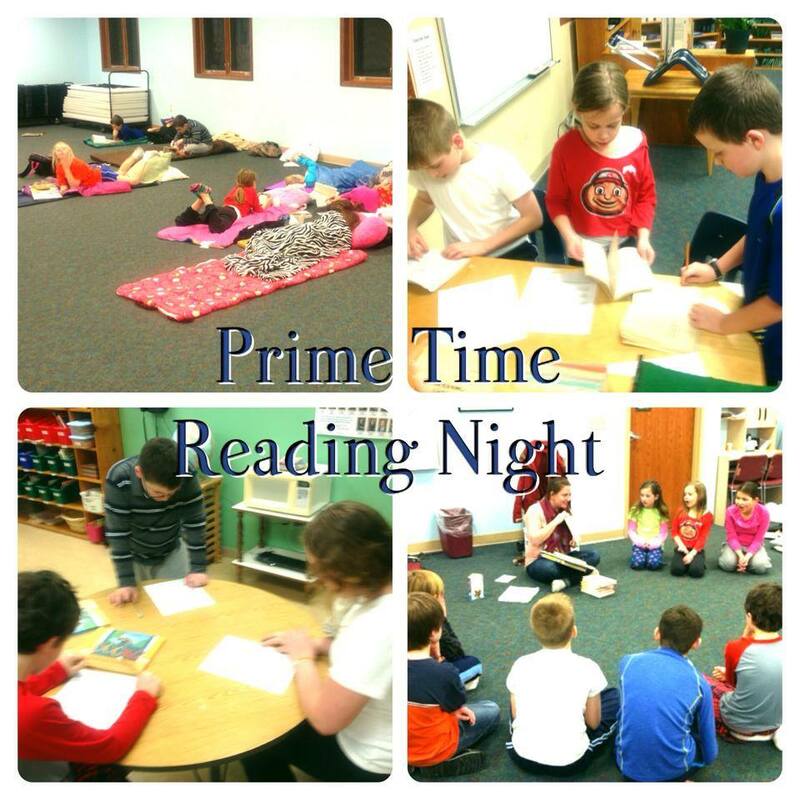 Last Friday, the 3rd-7th graders slept over at school for Prime Time Reading Night! Miss Katherine from the Wood County Library came to visit and read to them from two great books that library is promoting right now. Flora and Ulysses by Kate DiCamillo and Escape From Mr. Lemoncello's Library by Chris Grabenstein. The teachers also organized a literary scavenger hunt throughout the building! Track & Field includes a range of different events for children to participate in and try to achieve their best as well as being pushed by others. A child can get several benefits from taking part in track and field events, the most prominent being the effects of moderate and vigorous physical activity (MVPA) that includes strength training, anaerobic and aerobic exercise. 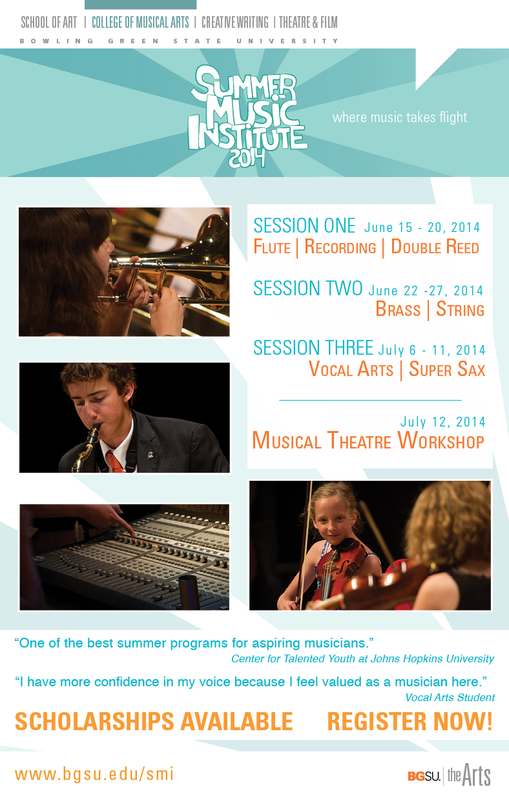 This program is for 1st-7th graders. Track events: 50m, 100m, 200m, 400m and 800m as well as the 4 x 100m relay. Field events: shot put; discus; javelin (foam); high jump (scissors) and long jump. 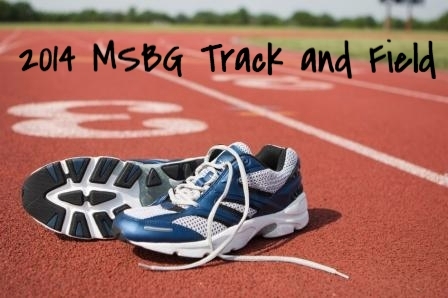 The Mustangs Track & field team will not have meets as most of the BG elementary schools do not offer this program. Practices will start on Monday, April 7th through May 26th. More information will be sent to families in the upcoming week. "Miss Kathy" Humphrey will be offering another session of creative movement that will begin in April! Click HERE for the form. MSBG to Host Usborne Book Fair! 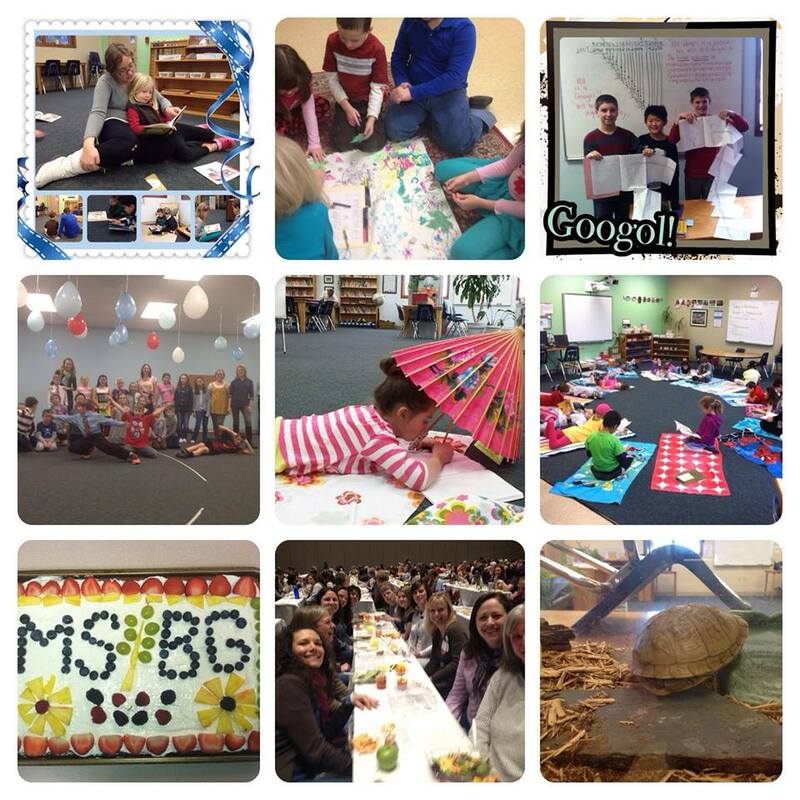 MSBG invites you to discover the magic of reading with the children in your life! We are hosting an Usborne Books and More book fair Monday, April 14 through Friday, April 18 . Usborne Books expand a child's world through education and imagination. This is a family friendly book fair with choices for infants through young adult. Prices begin at just $4.99. Cash, Checks (payable to Usborne Books), Visa, Master Card and Discover are all accepted. 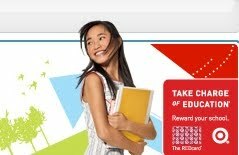 You may also shop on-line and view all 1500+ titles when you click HERE. In the next few weeks we will be including some book trailers in each newsletter. Here is this week's book trailer! Spring is coming (theoretically!) . . . and with it, Game Night on April 11. Save the date for an evening of games both cerebral and athletic, with dads acting like game-show hosts, food, and time to catch up with other school families. 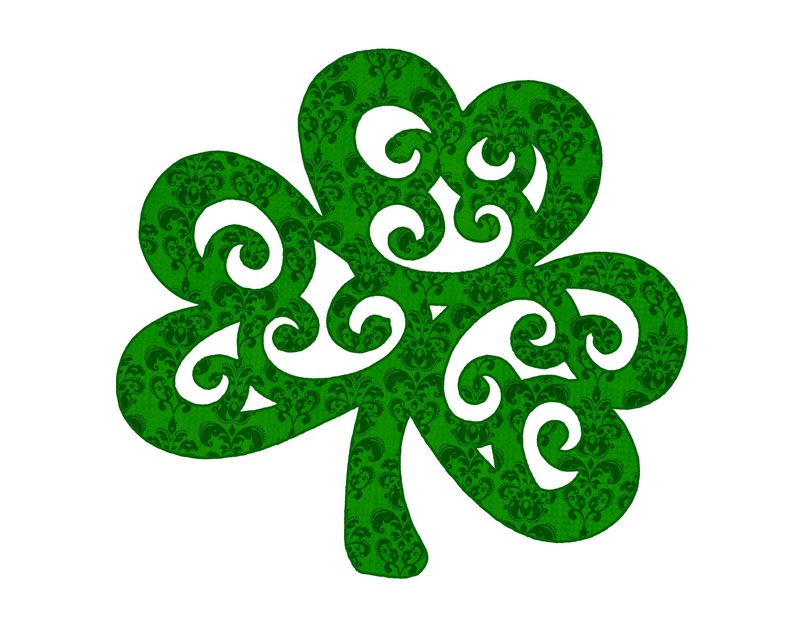 Then, plan to take the morning of June 4 off from work so you don't miss our Community Celebration. Our end-of-year ceremony and field day have always been a special way to celebrate our school family and bid our graduates farewell, but this year CAPE will add in carnival elements to make the day even more active and fun. 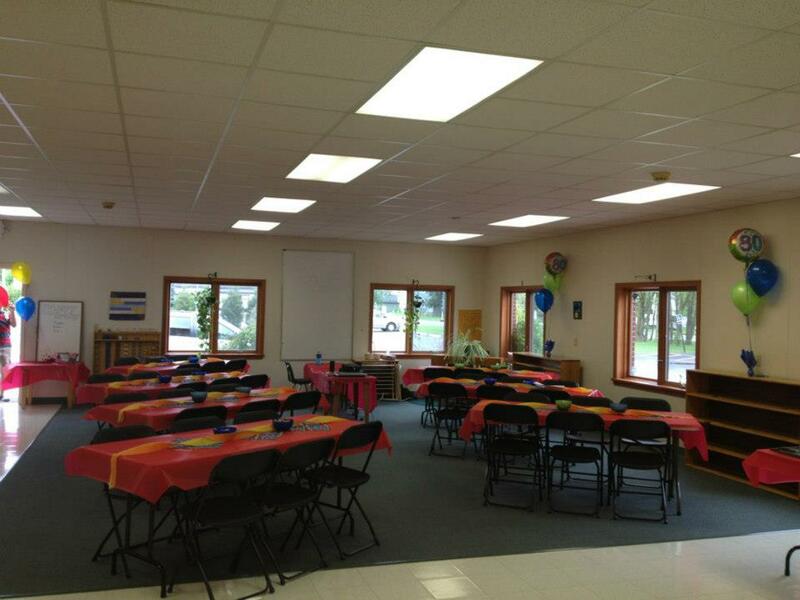 CAPE's spring fundraiser will help us afford inflatables for the party! You won't want to miss it. Spring fundraising packets arrived in your child's mailbox last week. It's a win-win when we can buy Myles and Klotz gift cards and goodies from Carruth Studio and support MSBG at the same time! Take advantage of this pre–Mother's Day bonanza and get your orders in by March 28. For those of you participating in the Kroger Rewards program, the 3rd quarter payment has arrived! Families need to log in to your Kroger account online and print out the benefit that was paid on your behalf. If you then turn in this statement to the school office, we will credit your tuition account for that amount. Be sure to have any of your friends and family that signed their cards up with Montessori as their charity to print out their statements as well. We will need all statements turned in to the office no later than March 26, 2014. After that time, any remaining benefit will be donated to the CAPE parent association and the school scholarship fund. The Studio Connection has a variety of music lessons and classes available. Click HERE for more information. 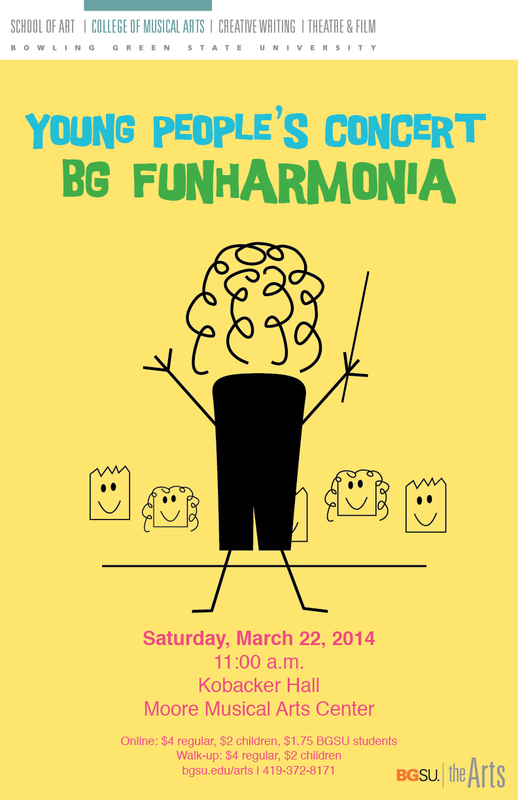 BGSU Funharmonia, a young people's concert on March 22. Click HERE for more information. Many happy thoughts to Joe and Lauren Kostelnik (and their sons) as the family welcomes their 3rd child this morning! Lauren, our afternoon administrative assistant, will be on maternity leave until mid-summer. Our faculty who is traveling to Cleveland Montessori today for a professional development visit.